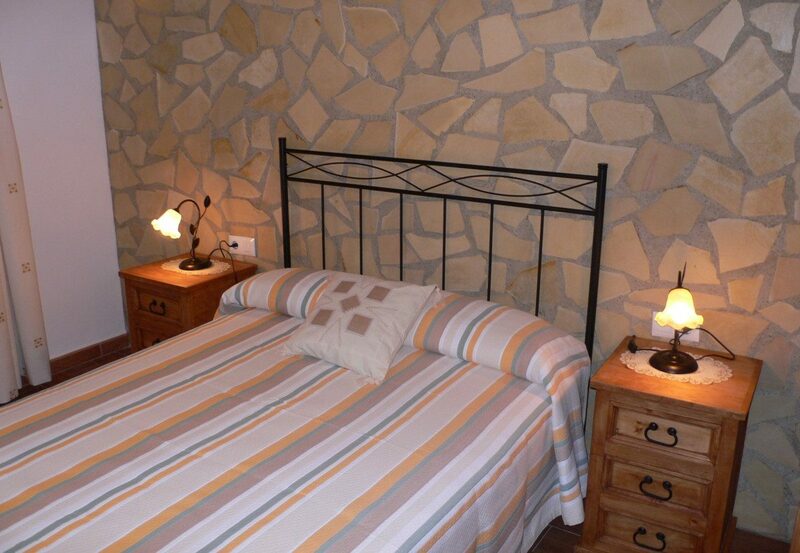 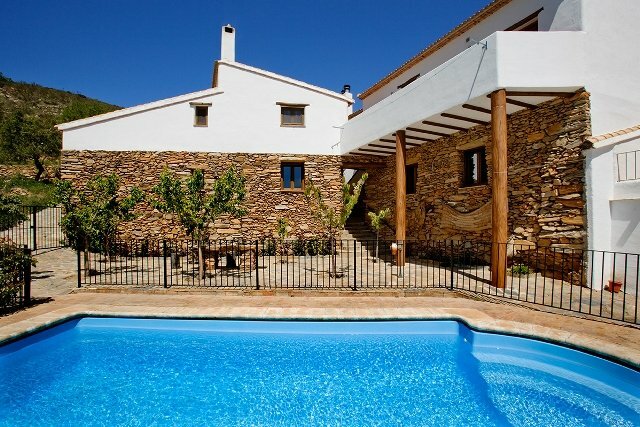 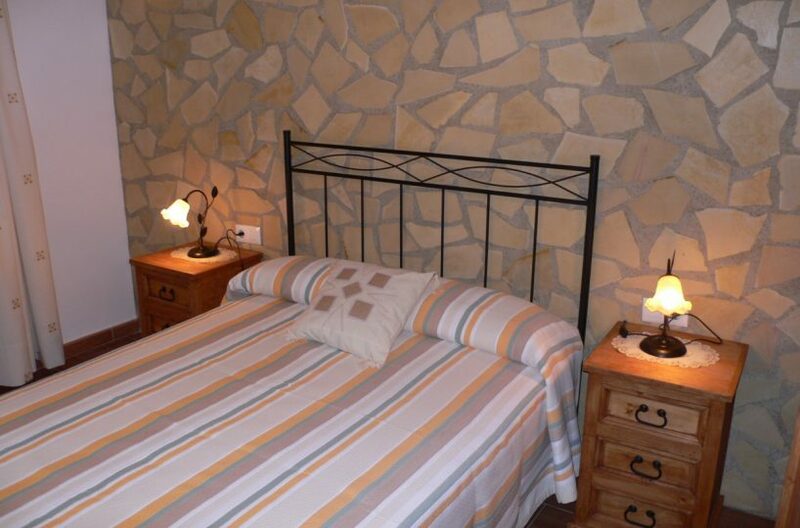 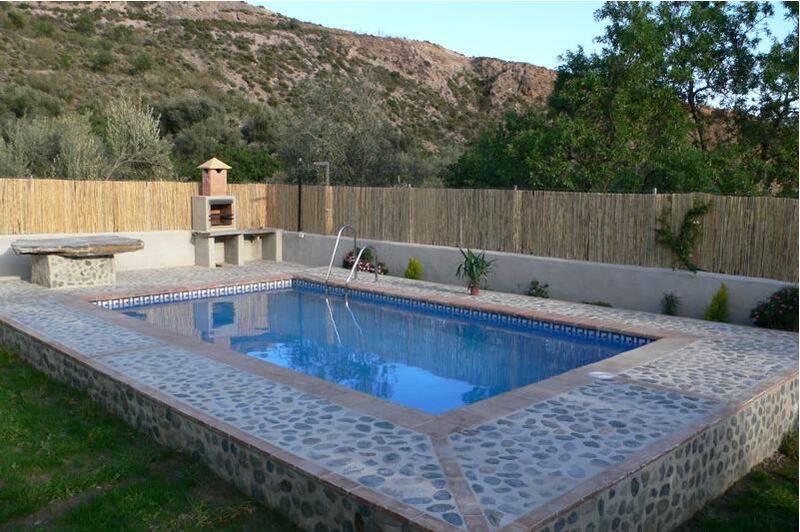 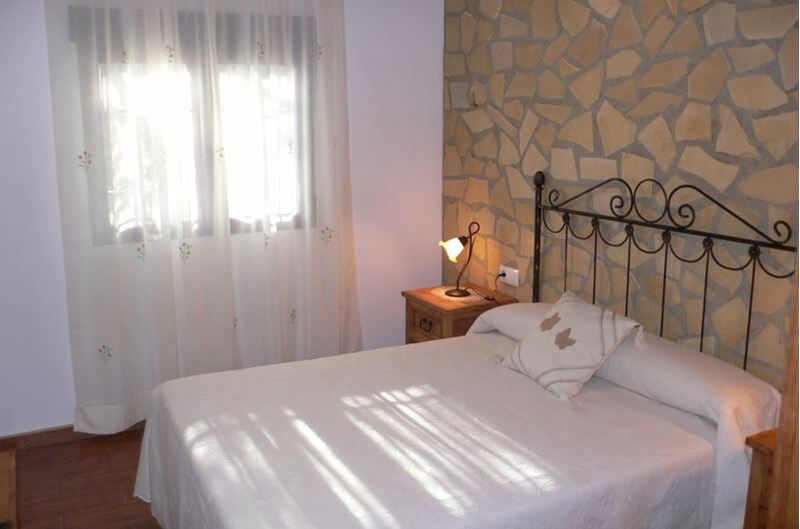 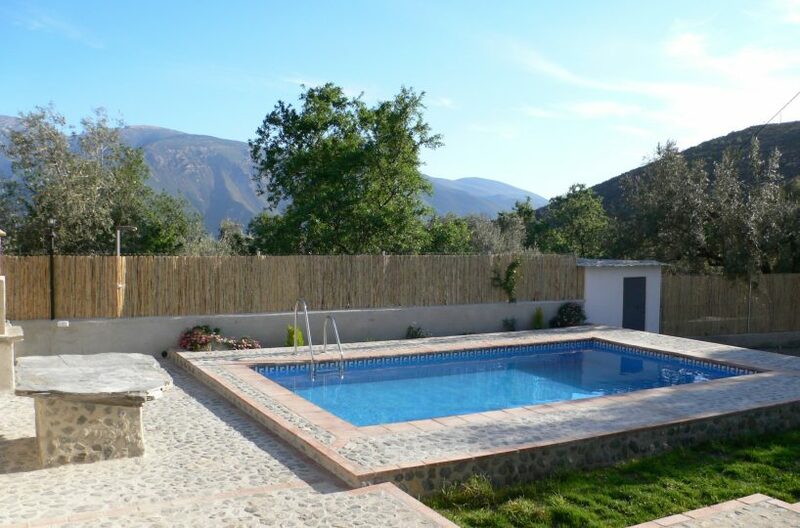 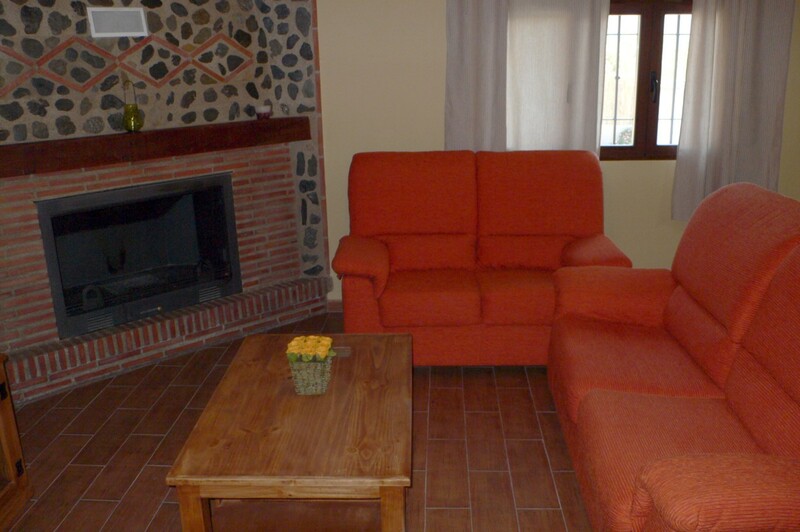 Casa La Piedra a holiday rental villa is located nearly 2 km from Orgiva, in the foothills of the Sierra Nevada. 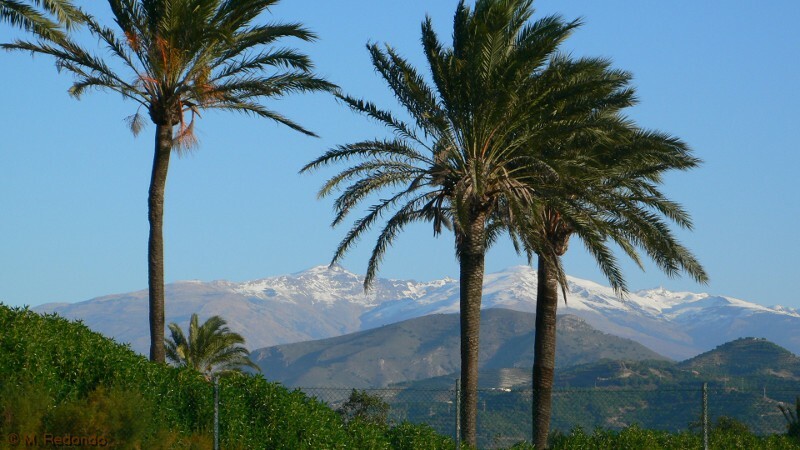 Orgiva is blessed with a mild climate. 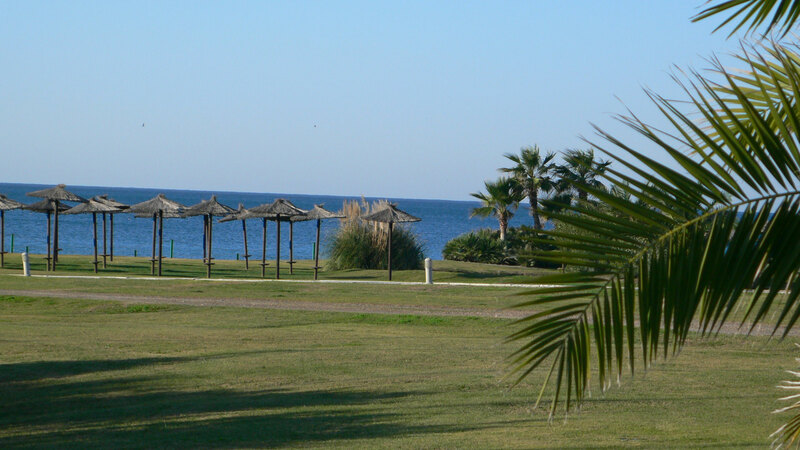 From there it is 45 minutes drive to Granada and half an hour to the Mediteranean beaches, Motril, Salobreña and Almuñecar. 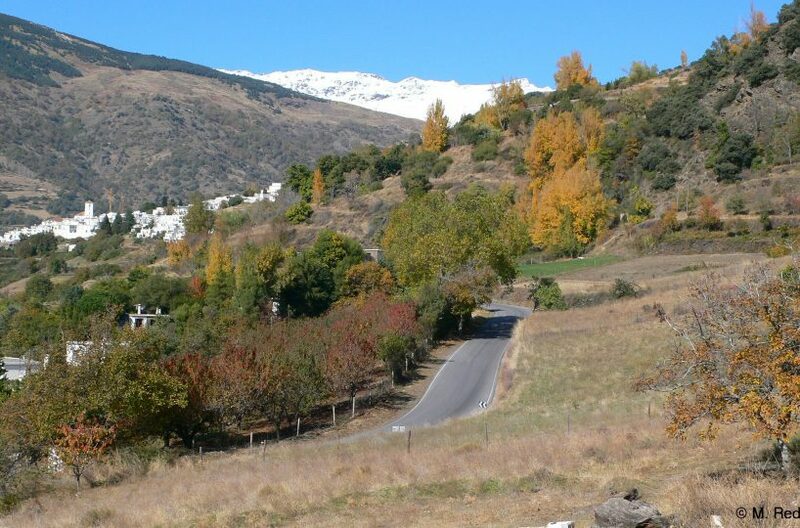 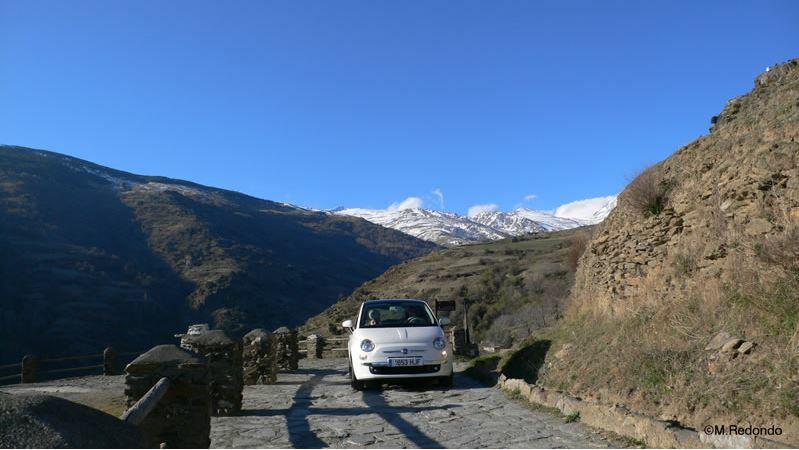 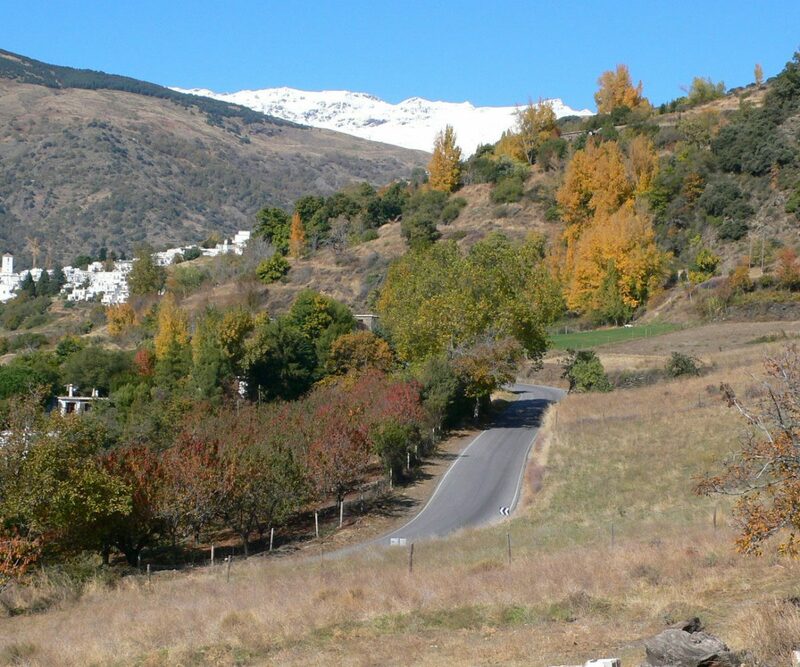 Orgiva is the main shopping town for the Alpujarras and a fine spot to enjoy either the mountains and the nature of Sierra Nevada National Park. 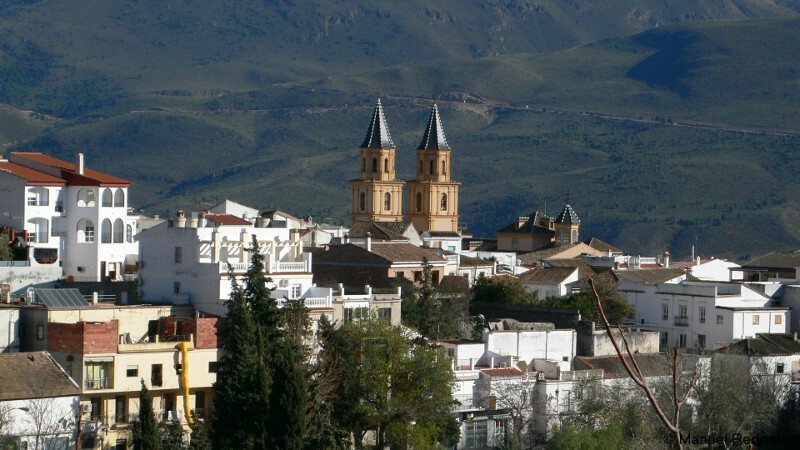 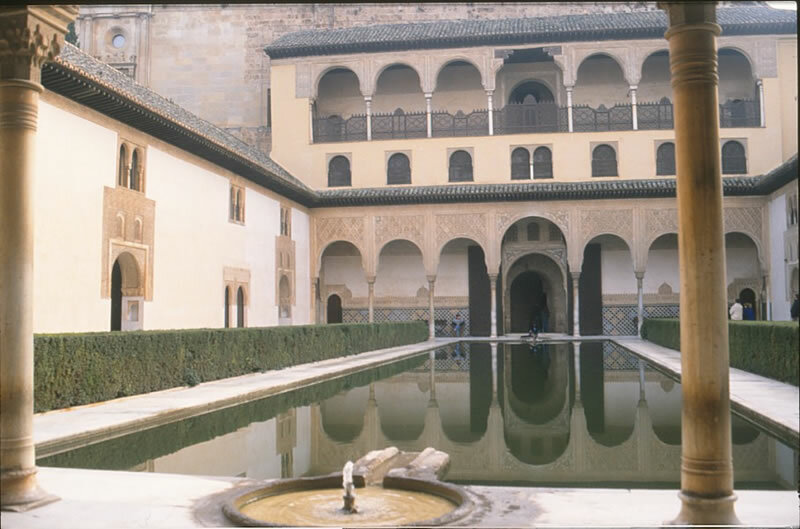 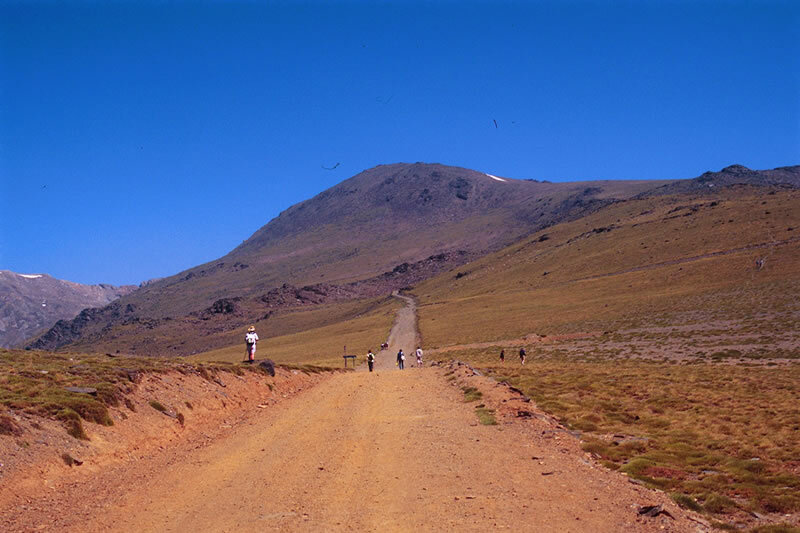 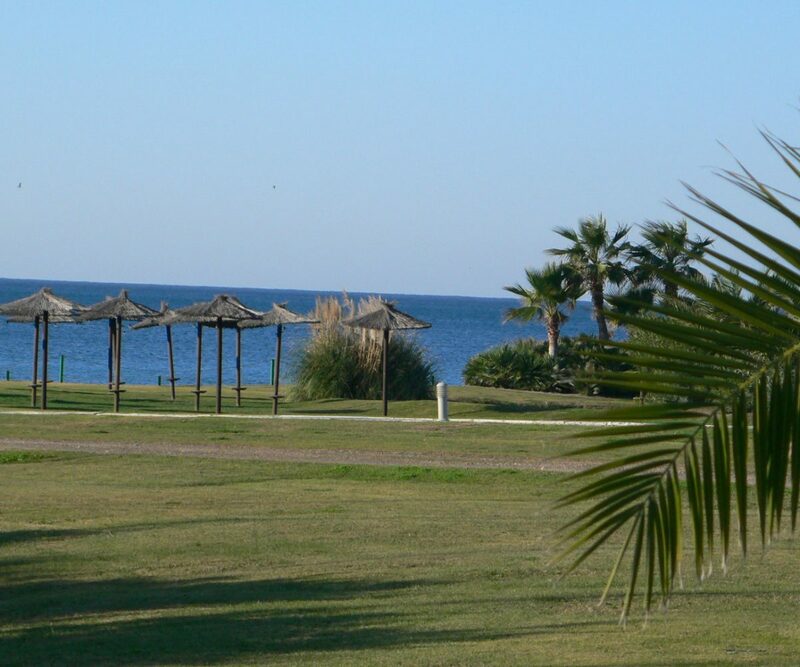 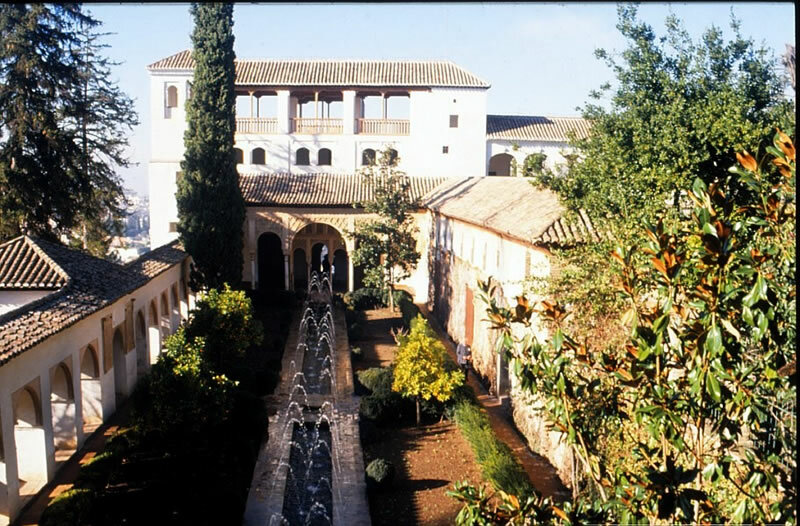 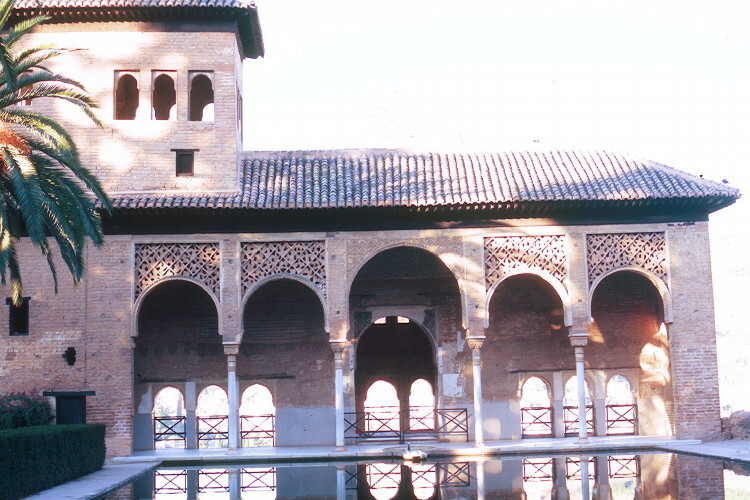 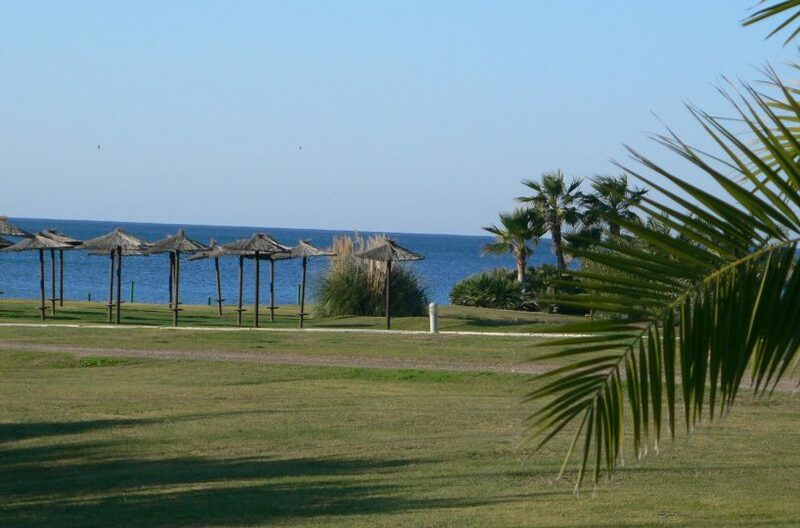 It is also a great place to visit the beautiful Moorish villages of Pampaneira, Bubion and Capileira or to take a sunbath at the beaches on the coast. 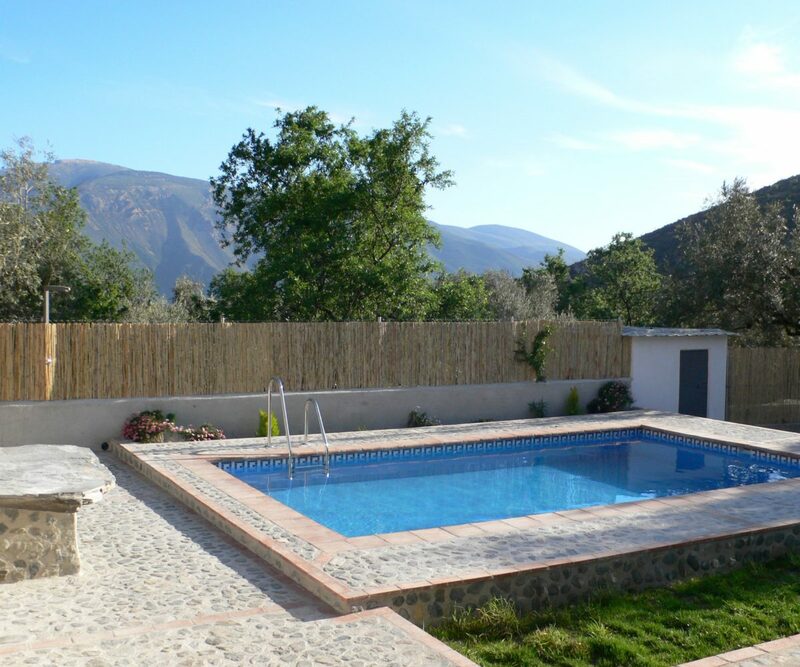 Casa la Piedra is a charming cottage and located in a valley, surrounded by olive trees, orange trees and lemon trees with a fabulous pool, surroundes by a typical mediterranean landscape. 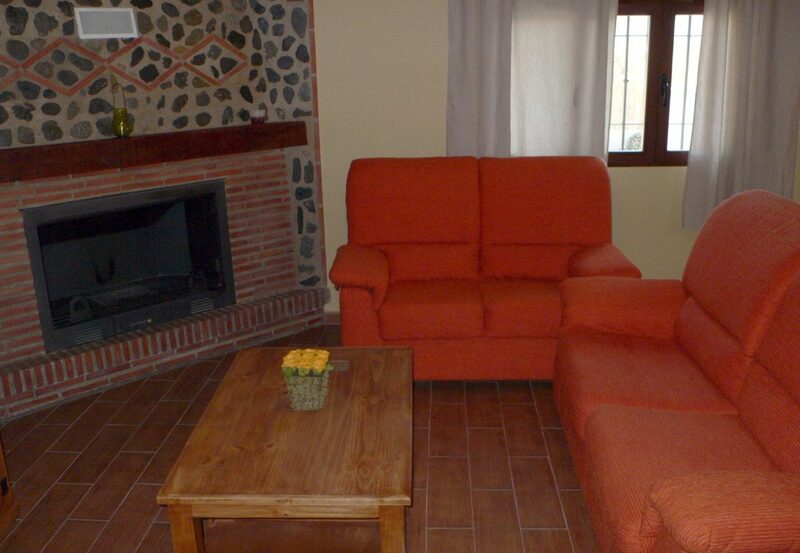 This magnificent house has a large livingroom with American kitchen, a bar and a open fireplace. 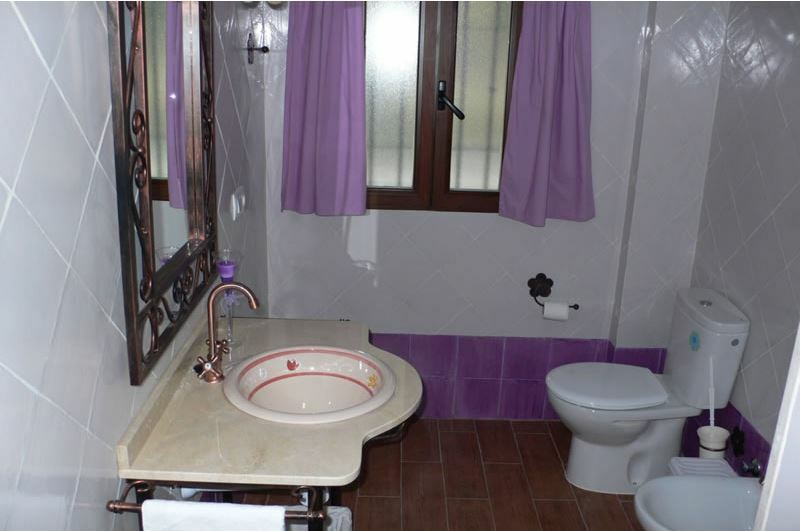 There are three bedrooms and a bathroom with shower. 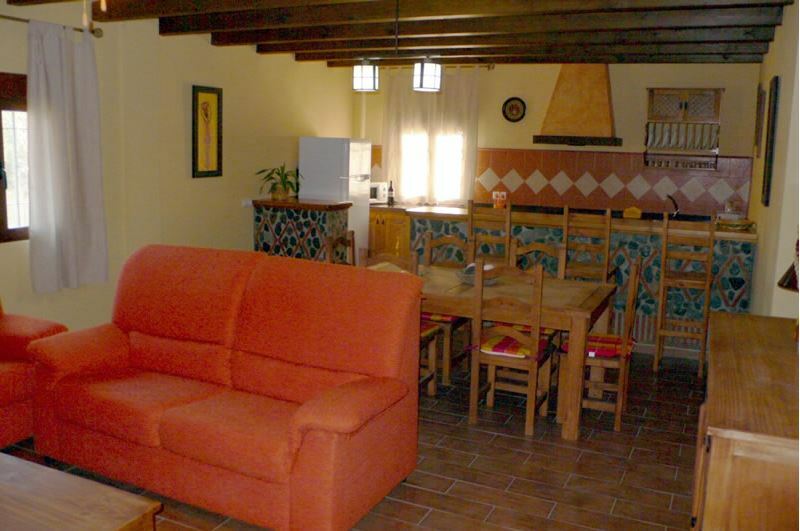 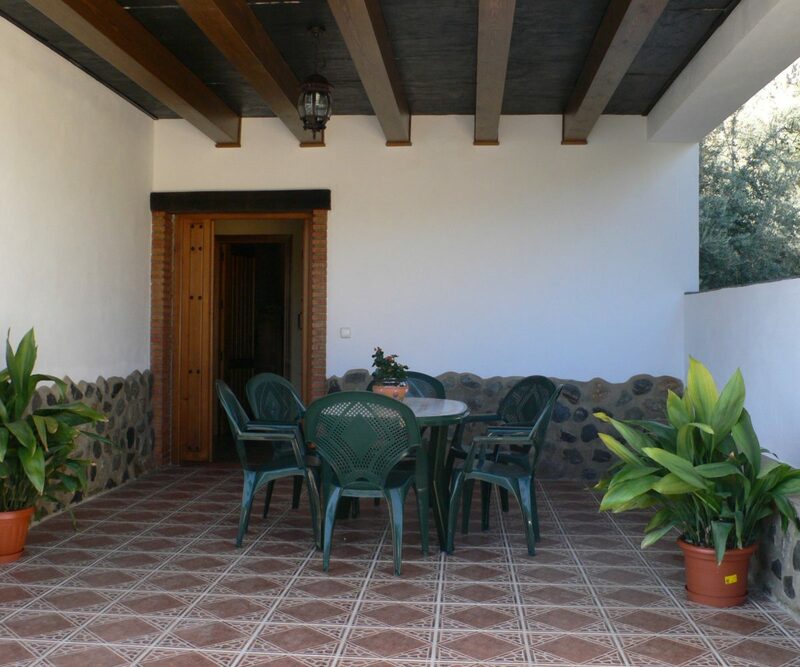 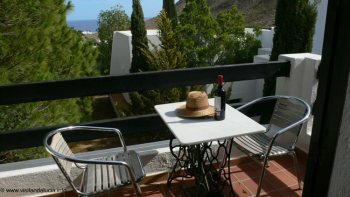 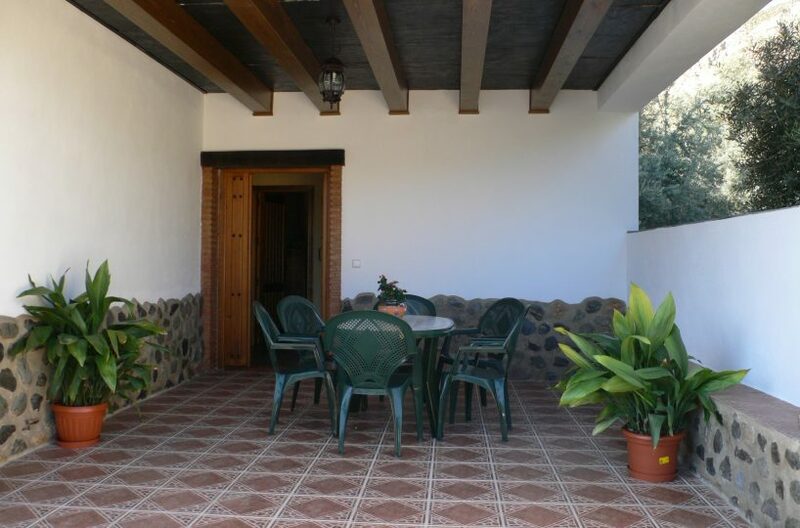 Outside you can enjoy the terrace in front of the house, the barbecue and the charming swimming pool (4 by 7 metres). 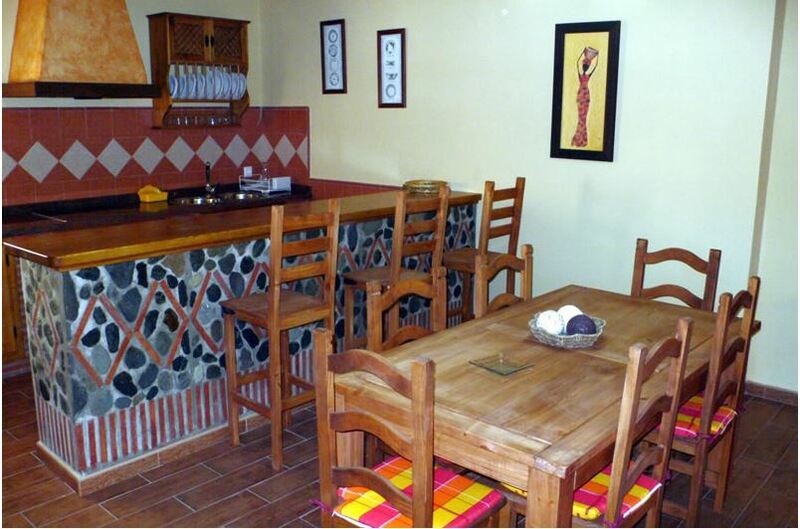 Satellite tv and internet available. 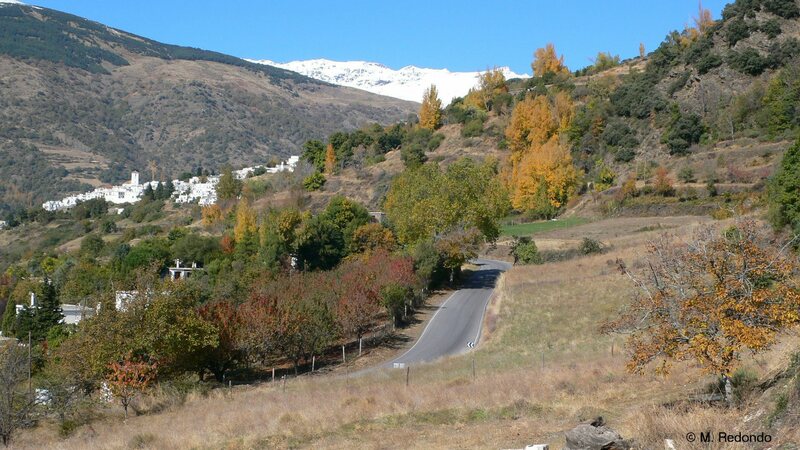 * Mid season from May till end June and September.